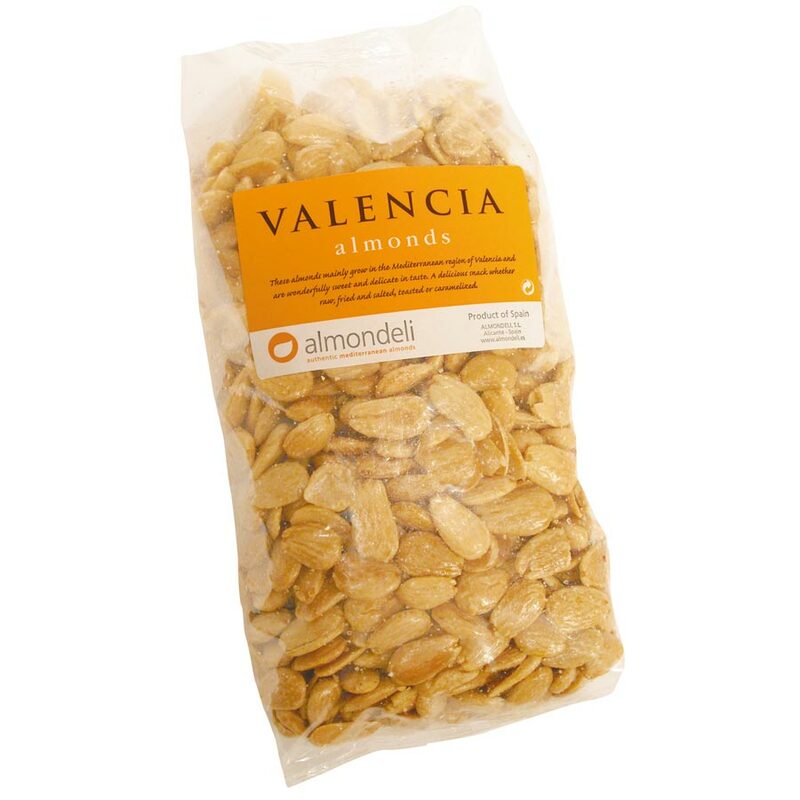 Marcona Almonds are sometimes referred to as the “Queen of Almonds” and almost all of the production is from Spain. 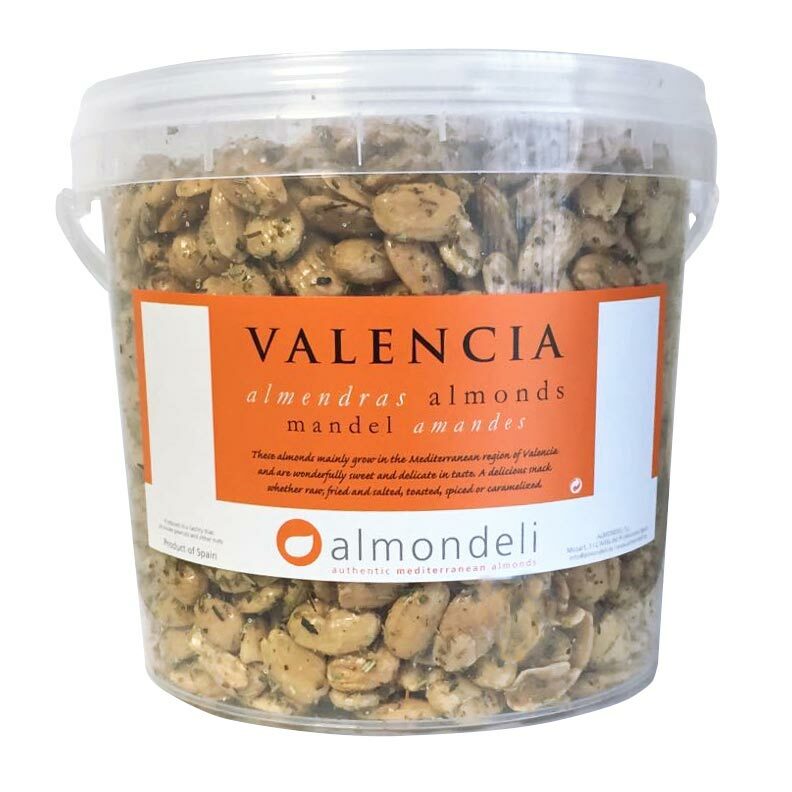 They are sweeter, fatter and rounder than the typical California variety. In Spain, they are usually blanched and then quickly sautéed in fresh extra virgin olive oil. When toasty brown, they are tossed with sea salt and served as a delicious snack. 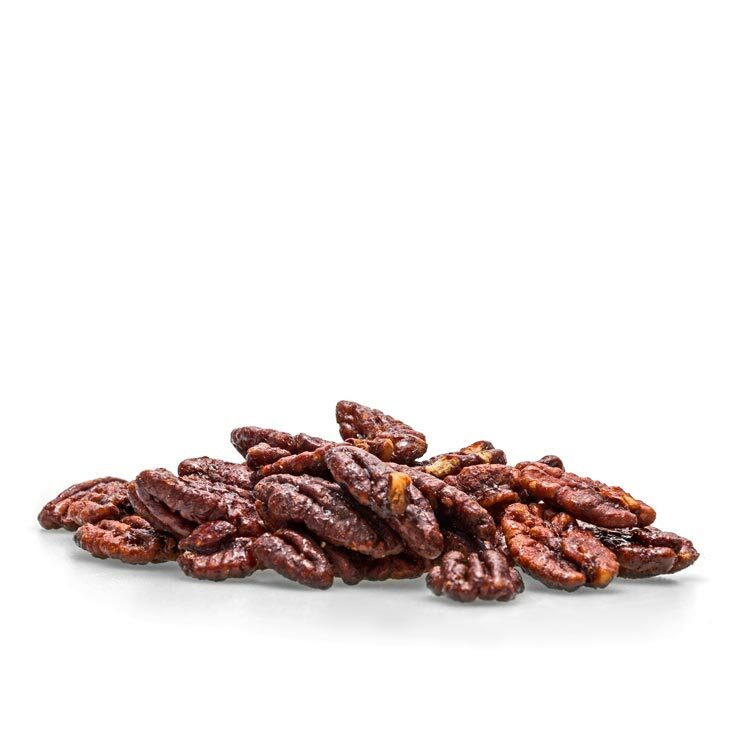 These Spanish walnuts are carefully candied to create a satisfying crunch and dark caramel flavor. 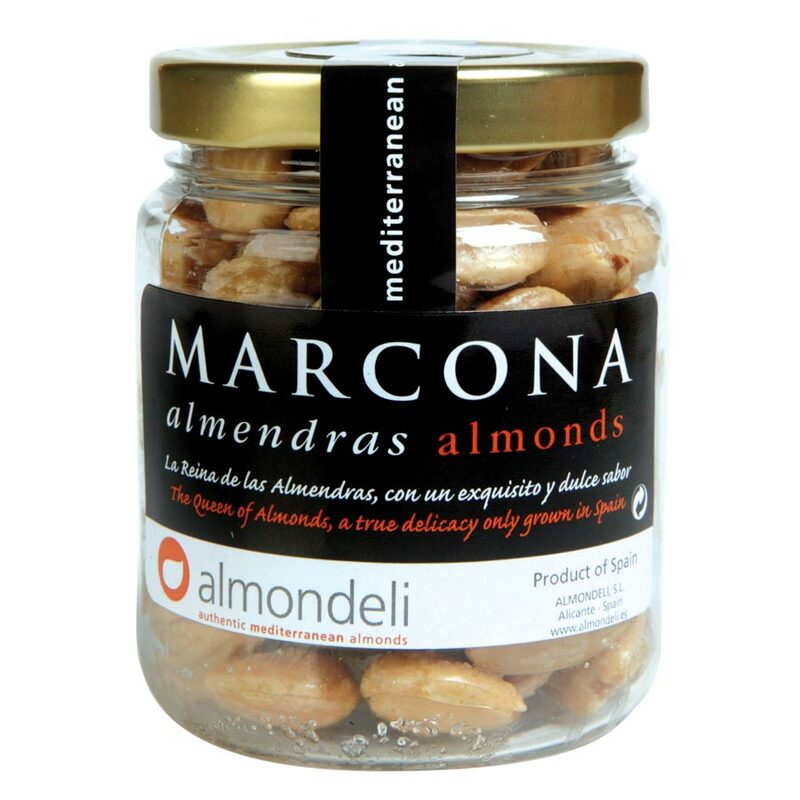 A perfect alternative to Marcona almonds if you are looking for a good product at a more competitive price. 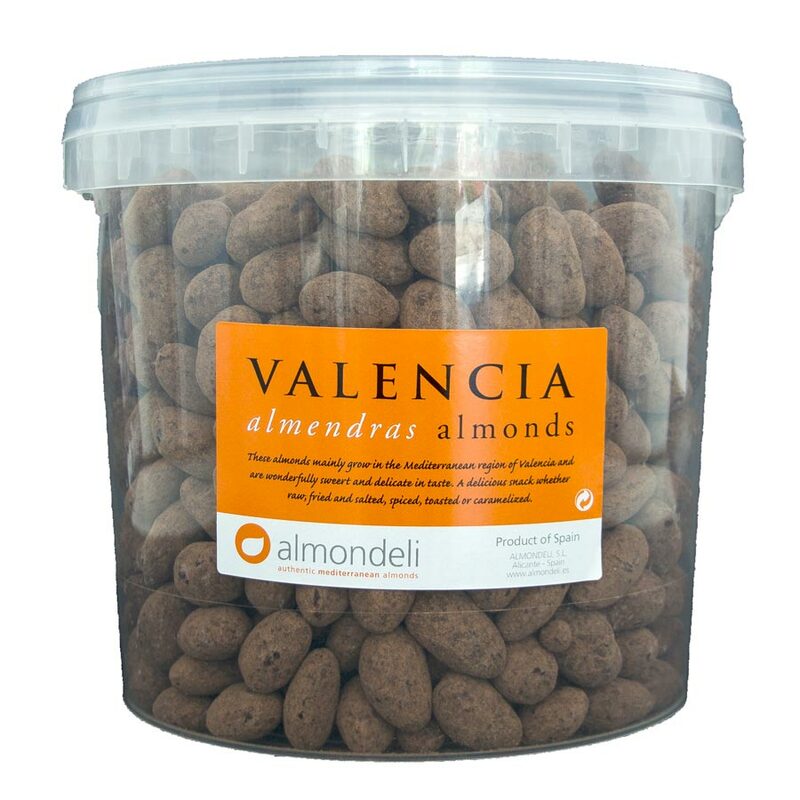 Authentic Spanish mediterranean almonds , which have a wonderfully sweet, delicate taste coated in dark chocolate.